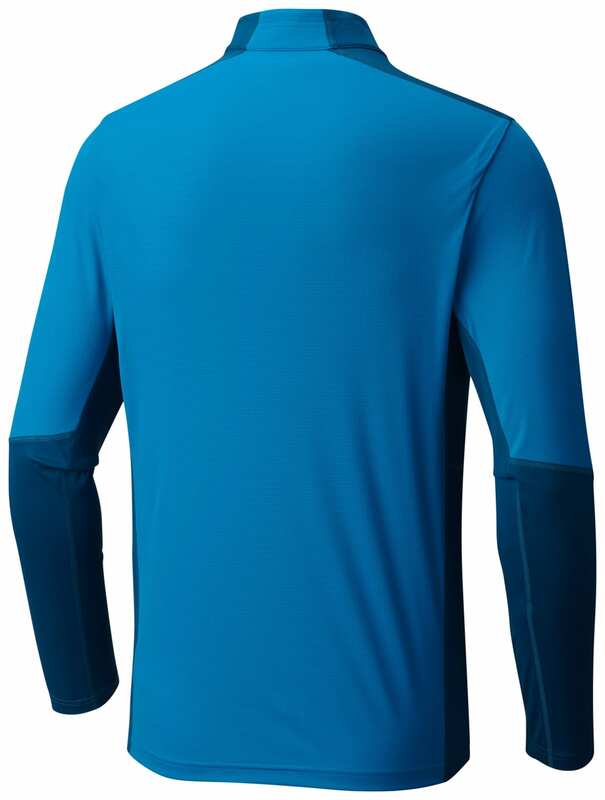 All-around performance in a technical T that''s made for hiking, running, and backpacking. 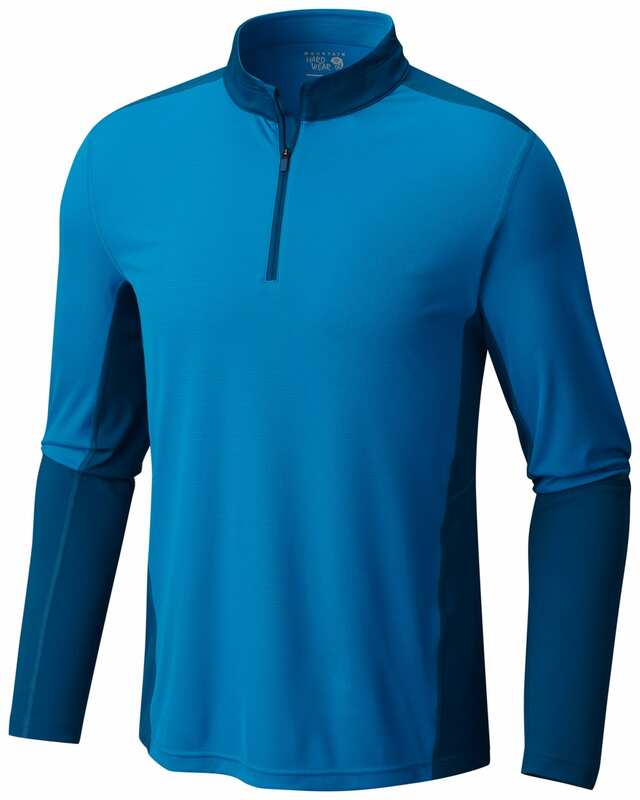 The Photon™ Zip is the first shirt you''ll look for when it''s time to head out for your favorite active pursuits. 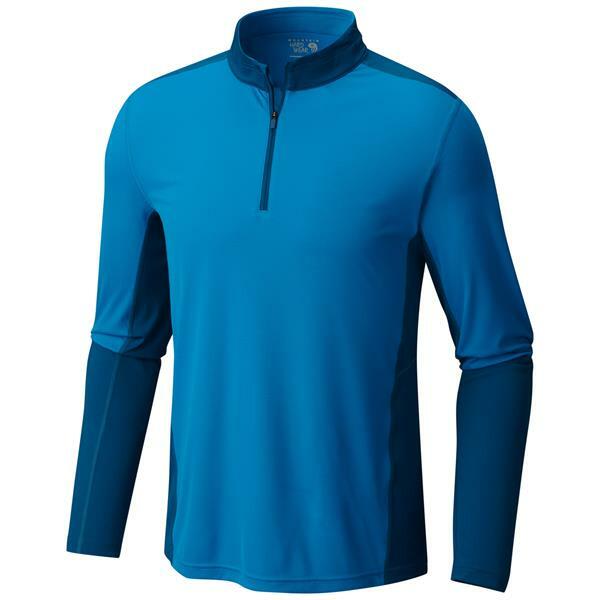 It''s made from a perforated fabric that lets air in to keep you cool, and has excellent moisture-wicking abilities along with great stretch. Overheating will never be a problem, and you''ll enjoy effortless ease of movement.